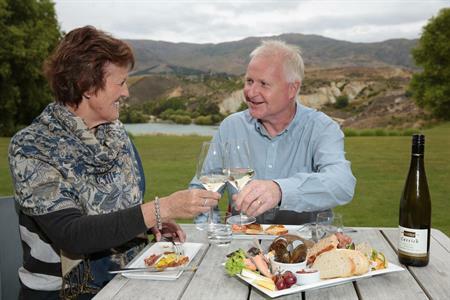 As a place of business, Central Otago’s enterprise opportunities are second to none. Central offers a unique blend of commerce and lifestyle to value-added industries looking to establish or relocate. The regional infrastructure offers significant capacity for the expansion of commercial enterprise. Industries related to wine, food, horticulture, farming and light manufacturing are well established and on the rise. With the advent of modern telecommunications there is really no barrier to the establishment of any type of business. From the harshest climates comes the finest produce. Superfine merino wool, New Zealand’s finest Pinot Noir wines, apricots, cherries, apples and more. It is distinctive in everything it is and does. Live and grow your business dream. 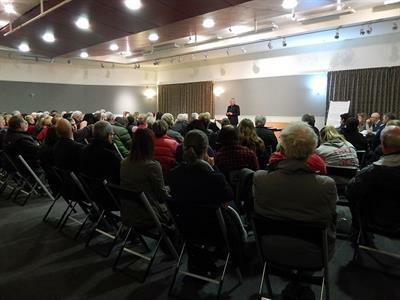 All the people, resources, and agencies to help develop your existing business or entrepreneurial idea are at your fingertips including the detail on Central Otago’s: business history, land and environment, economy and demographic profile. Let knowledge boost your business performance. 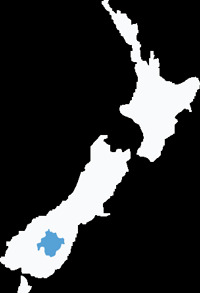 Tap into the many research reports available such as the Central Otago District Economic and Business Development Strategy and the Infometrics Central Otago Economic Profile and Central Otago Community Profiles which give an in-depth description of the District's economic structure and performance and access to a community profile based on census data. Economic development, in its broadest terms, is about the standard of living of our people. It is essential to the wellbeing of our community and underpins all our social and cultural aspirations - from jobs, so our young people don't have to move away, to a good cup of coffee when you're cycling the rail trail and need a break, to thriving local communities with growing populations, good schools, and the talent needed to make up the local drama society and rugby team. If you would like to read more about local economic development the World Bank is a good starting point. Don Hofstrand of the Iowa State University of Extension set the issue out well in his August 2009 paper “Business Development vs. Economic Development”. Hofstrand defined Economic Development as being driven by job creation with a focus on a specific geographic area, with the objective of attracting business, originating from the public sector and answering to the community. On the other hand he defines Business Development as being driven by profits, with a focus on markets, creating businesses, originating in the private sector, and answering to investors. Hofstrand notes that business development and economic development are related methods of creating economic activities and need not be competitive activities. Economic development cannot be sustained without successful business development – business failure benefits neither the owners nor the community in which the business is located. But with proper planning economic development activities can lead to the development of businesses that are successful. Plan your new Central Otago job and career path with help from an employment consultant. If you’re looking for healthy outdoor work surrounded by million dollar views, year-round seasonal work is available on the many orchards and vineyards with a specialist agency available to arrange your employment needs. Where to start, where to go and who to ask? The Ministry of Business, Innovation and Employment's Business.govt.nz website contains a wealth of information on how to start a new business. The Central Otago's Economic Development Manager is happy to discuss your plans and provide advice on local conditions. 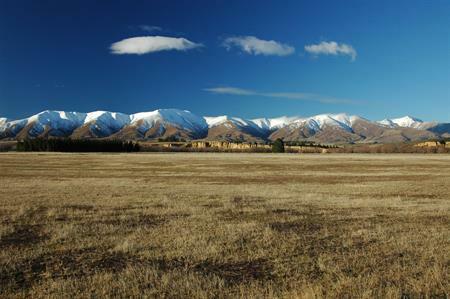 A diverse range of industry fuels the Central Otago economy; power generation to new and niche tourism and food enterprises that hook into the region’s unique climate, scenery and natural resources. From long established agricultural and horticultural enterprises new land based opportunities have evolved such as wine and viticulture, adding vibrancy and opportunity. All the business and social support you’ll ever need is on-hand with a full range of retail, building and trade businesses along with health and social services. From dentists to drainlayers, plumbers to printers, lawyers to landscapers; Central Otago has it all.